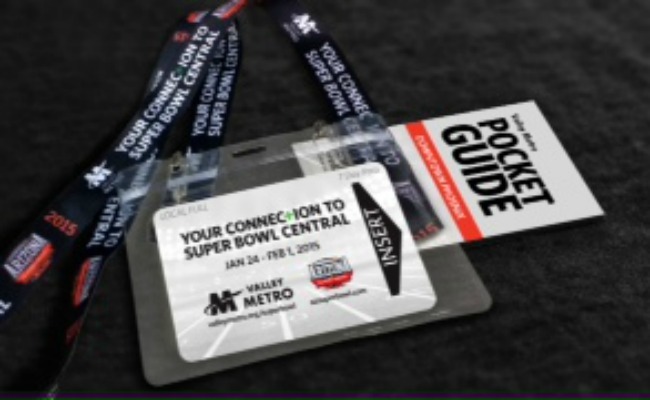 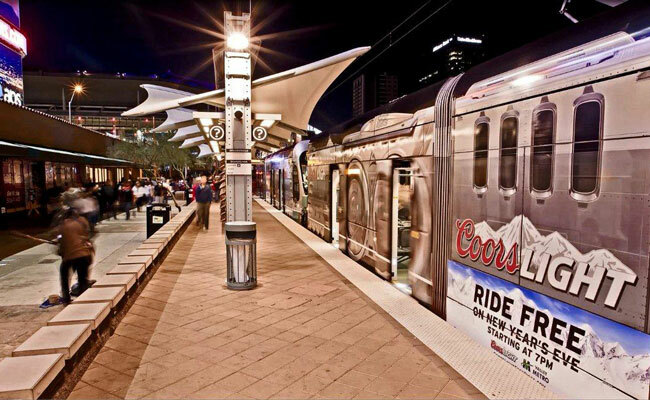 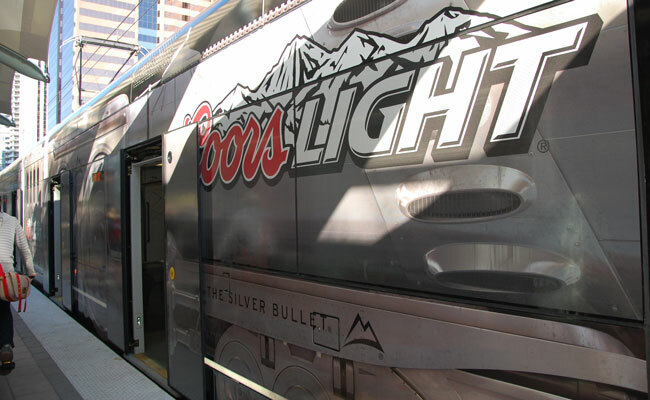 Valley Metro offers a 7-Day transit pass for those looking for convenient ways to get around Phoenix during the Super Bowl. 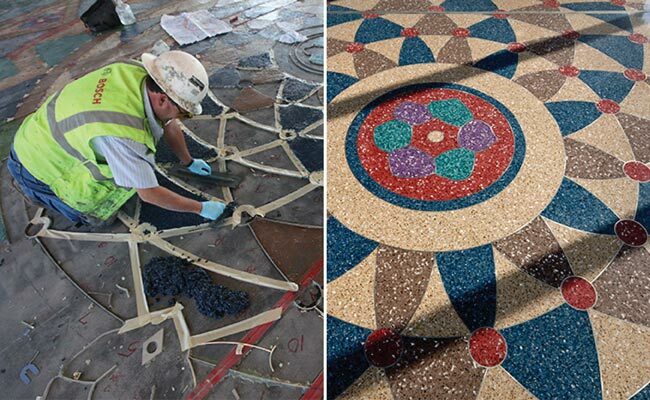 Learn how the Phoenix Office of Arts and Culture and the Aviation Department partnered to produce four large-scale terrazzo floors at the airport’s Sky Train entrances. 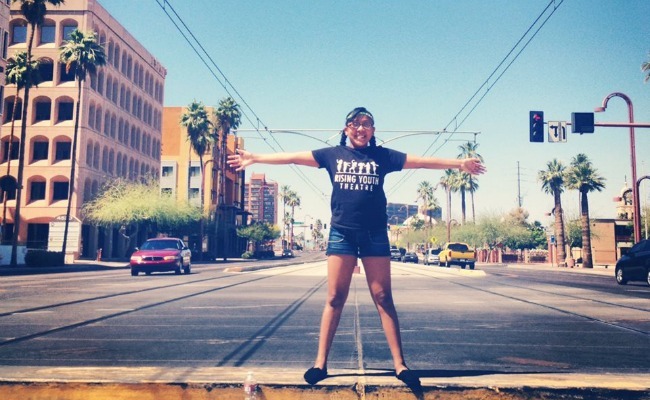 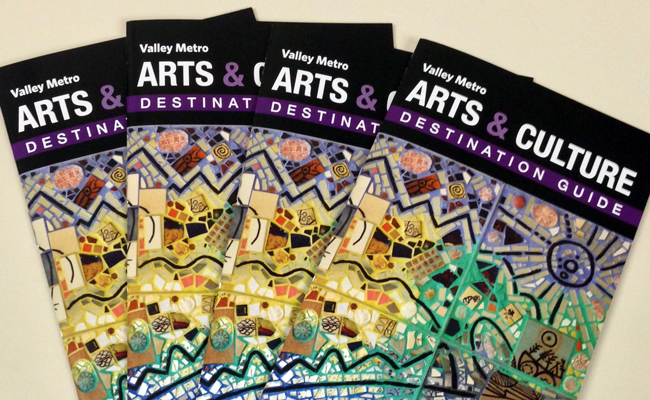 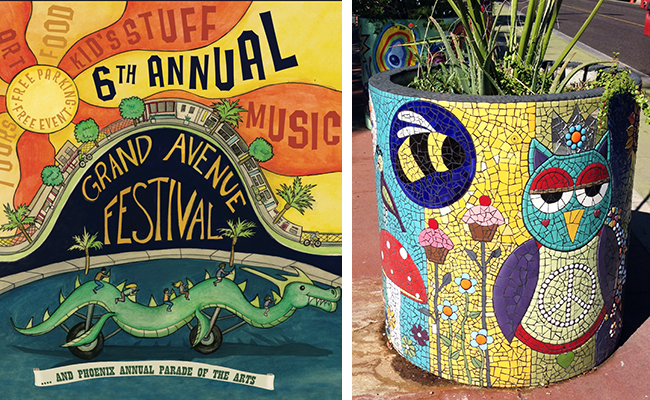 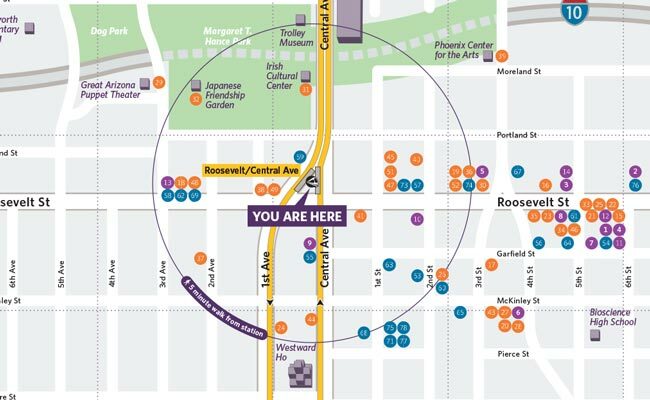 The new Valley Metro Arts & Culture Guide features 50 cultural destinations located along the light rail line. 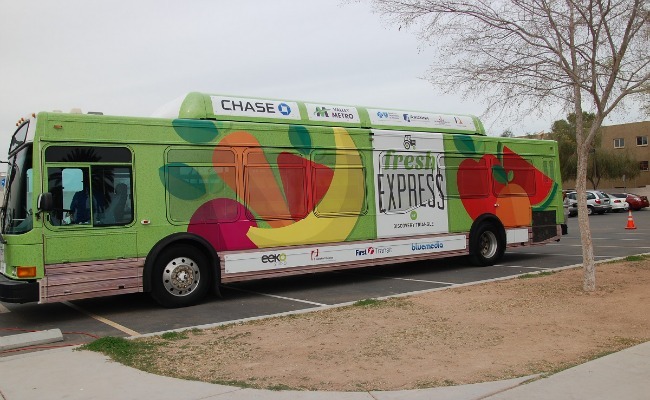 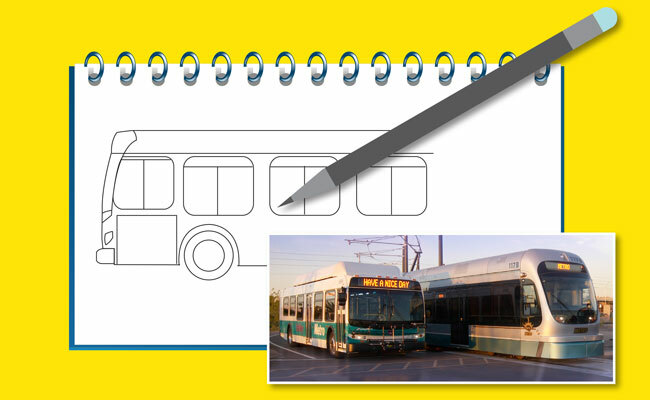 Enter the 14th Annual Design a Transit Wrap Contest and see your artwork on a Valley Metro bus and light rail train for a year.